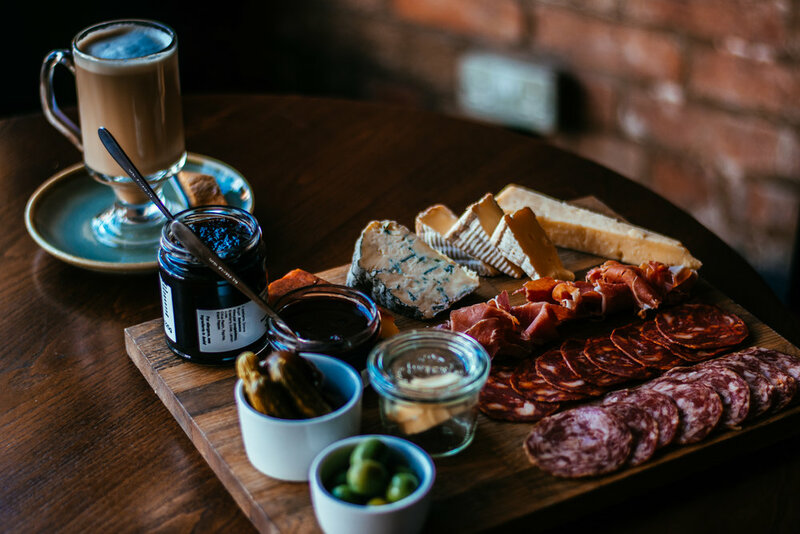 All meat & cheese platters are served with bread, crackers, cornichons, balsamic pickled onions, olives, & chutneys from the Cheshire Chutney Company. All will be filling for two people, & a generous snack for four. 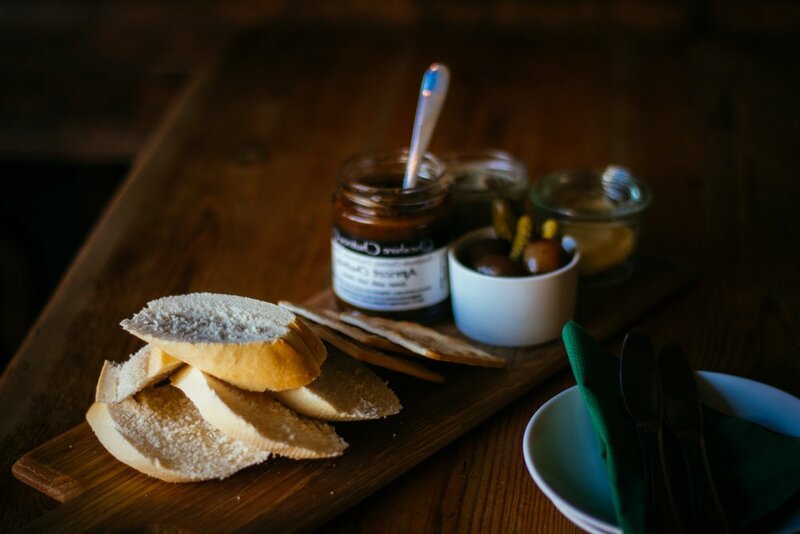 A choice of one of our Patchwork Pates, all served with bread, crackers, cornichons, balsamic pickled onions, & Cheshire Chutney Company chutneys. Or, upgrade on your wine. 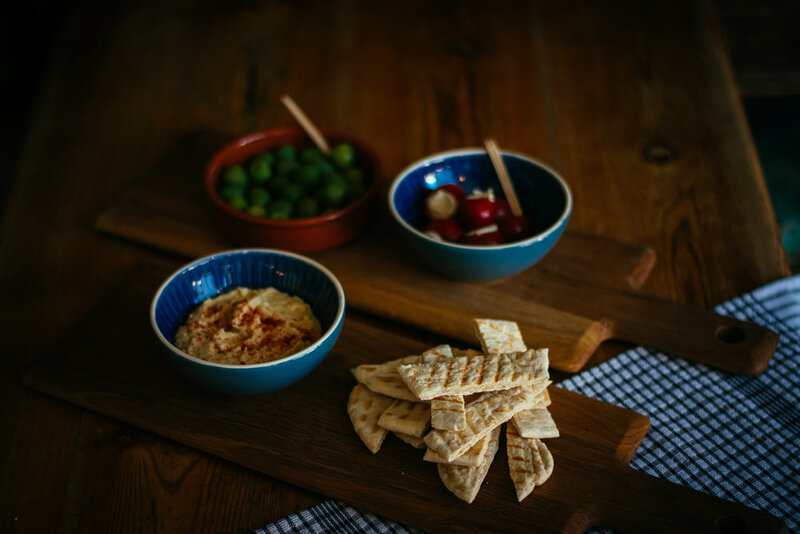 Choose your platter & take £5 off your bottle of choice.